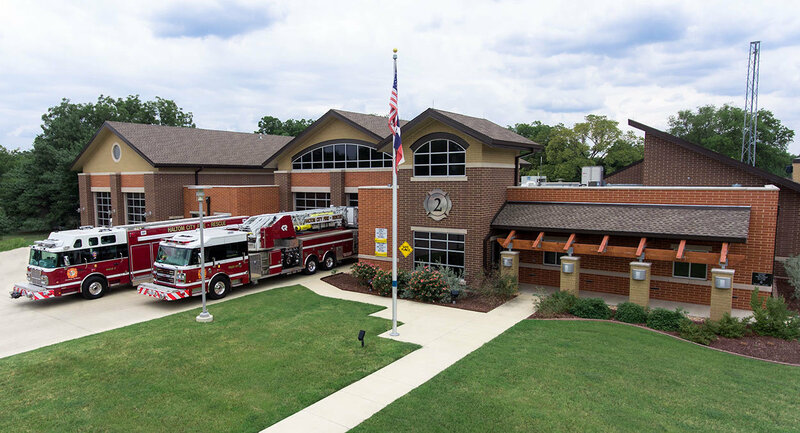 Haltom City Fire/Rescue has three fire stations in Haltom City, including the state-of-the-art Central Fire Station (Station 1) at 5525 Broadway Ave. The newest firehouse, Station 2, is located at 5700 Midway Rd. 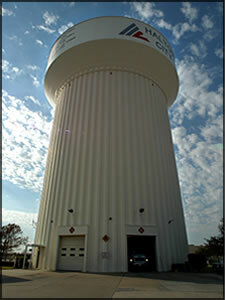 Station 3 is unique in that it sits below the water tower at 4849 NE Loop 820.
he Central Fire Station, located at 5525 Broadway Ave., houses Fire Administration and is the largest firehouse in the city. It opened in February of 2004 and is a state-of-the-art, two story building which can house up to 12 department members per shift, as well as accommodate the department’s fire administration staff. The Central Fire Station, or Station #1, features living quarters, drive-through bays, training room and serves as the city’s emergency operations center. It is 21,357 square feet in size. 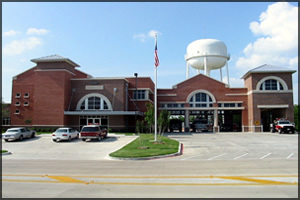 Central Station is the busiest of the three Haltom City facilities, responding to approximately 1,500 calls per year. Haltom City's newest station, Station #2, is located at 5700 Midway Rd. Voters approved a proposition for the construction of the new fire station in the amount of $3.655 million in a 2010 general obligation bond election. Station #2 replaced the city's oldest station on Waldemar, built in 1966. The new facility is approximately 12,000 square feet in size, contains four vehicle bays and provides living quarters for six firefighter personnel. 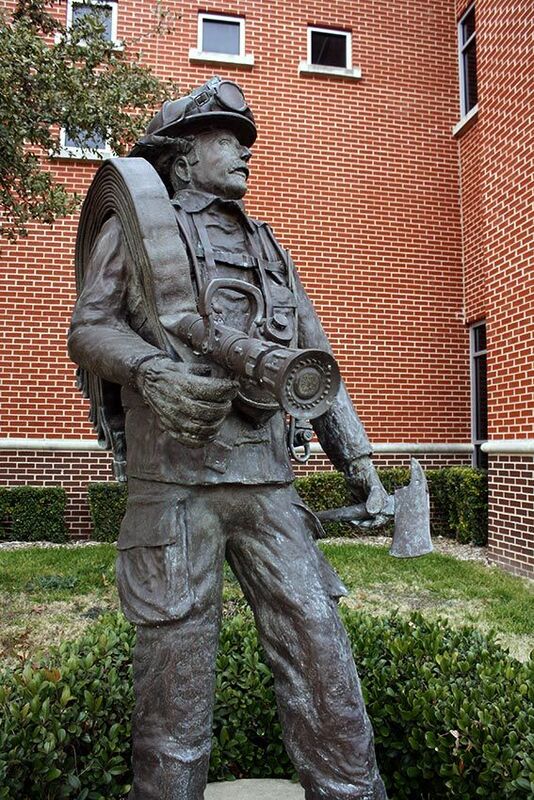 Built in 1983 and located at 4849 NE Loop 820, Fire Station #3 was the first fire station of its kind in the country. Since its opening, the dual use overhead water storage/fire station has received a great deal of attention and has been duplicated in several other cities across the country. Station #3 is 4,500 square feet and stands 134 feet high. This station responds to approximately 1,100 calls per year. The station can house up to four personnel per shift.